I have been listening and reading about how Pinterest is a very useful tool to increase sales and to drive traffic to your products for a while now. And I read hundreds of blog posts on the same topic too. 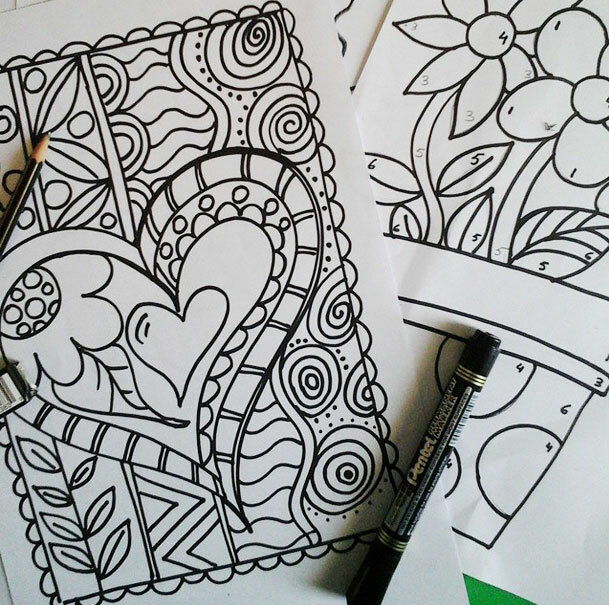 So I started experimenting with my own account on pinterst. I was instantly able to double my online sales ! But following and sticking to a solid posting schedule was becoming a tough task. 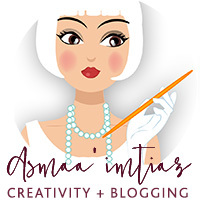 I found out that if I use Pinterst regularly and shared my each and every content on a regular basis to my own and other group boards I was getting a spike in traffic and sales. 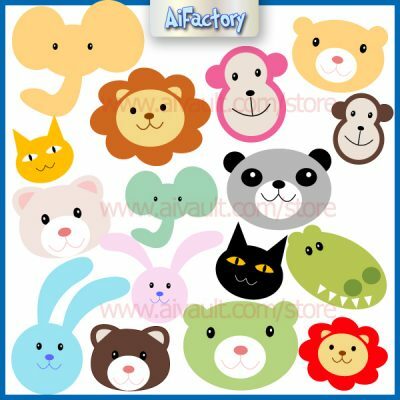 In case you are wondering I have a product based business on etsy where I sell Wall Stickers and Wall decals. 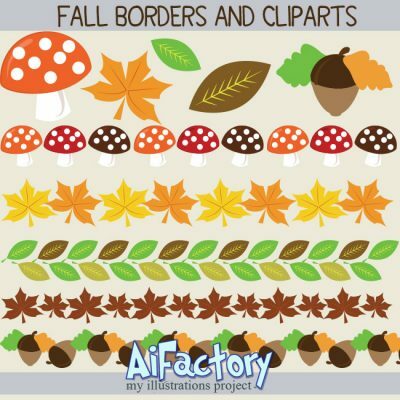 Also I have some digital products and illustrations that I sell through this website and through etsy as well. 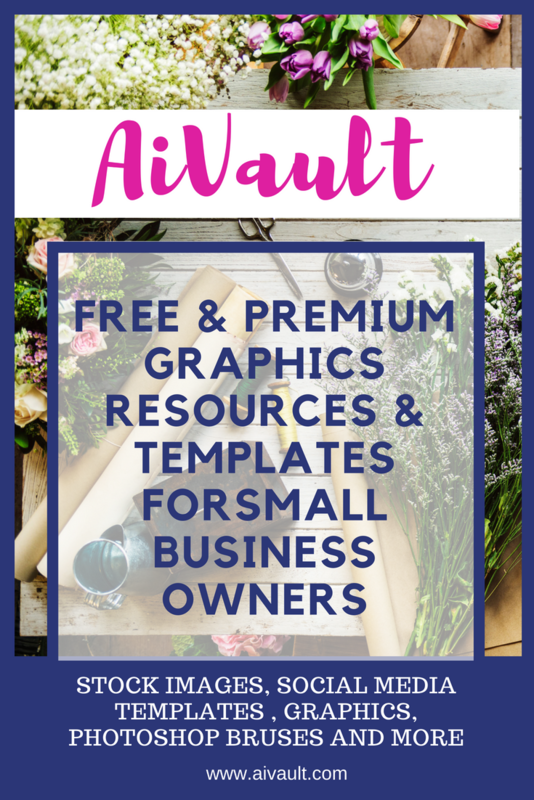 I admit that although I had subscribed to Tailwind for Pinterest for while but I was not fully utilizing it to its full potential and capacity. I was never a fan of various schedulers until I realized that I really need a tool to help me keep myself sane . And since I had already noticed increase in my sales through Pinterest I knew it is time to take it seriously. 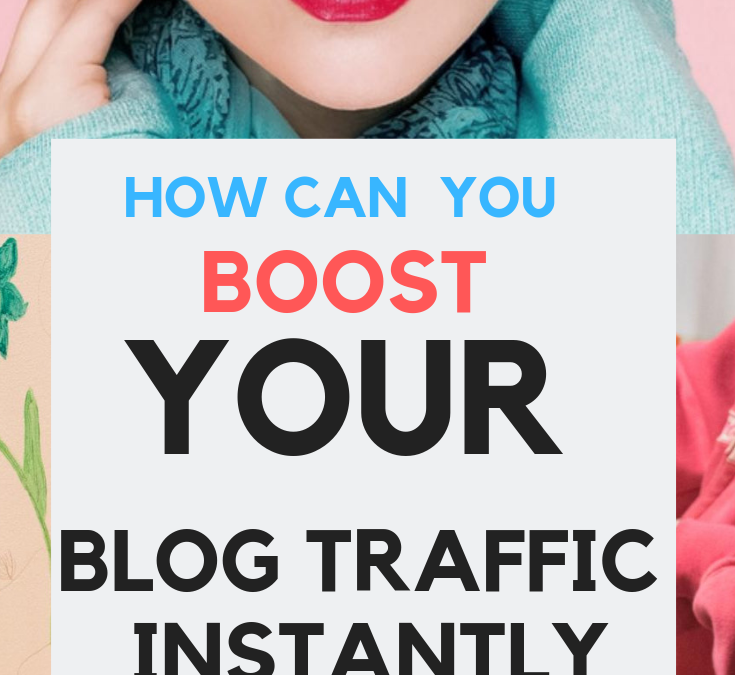 The very first step within your blog is to optimize your pins for greater conversion I have covered this in one of my previous posts on where I share my on blog strategy to optimize my pin you can read about it here. Below is a screen shot from one of my pinterest profiles and this is just the current month stats. Do keep in mind that this post contains affiliate links and in case you decide to purchase anything using my links I will get a small commission from the service provider. However trust me that I only share tools services and softwares that I have myself used and enjoyed and found also found useful. Since I started using Tailwind I have never looked back. 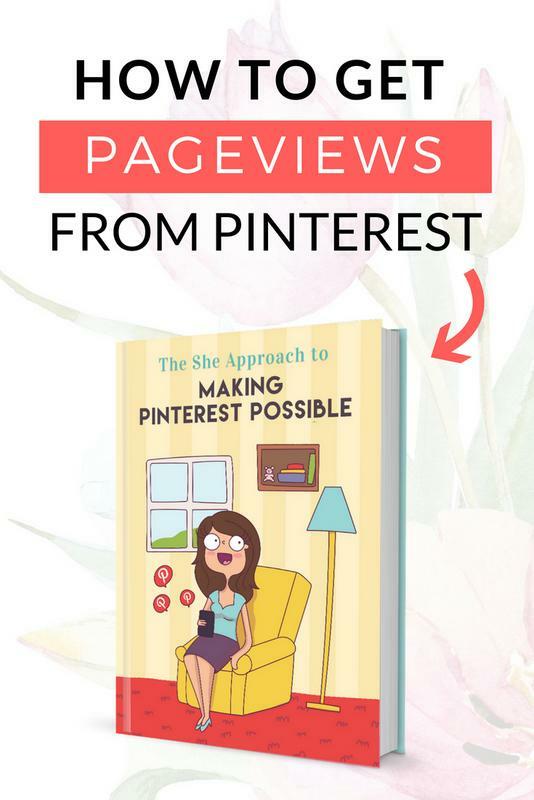 I am going to share a full walk-through of how I use pinterest to get blog and shop traffic below. 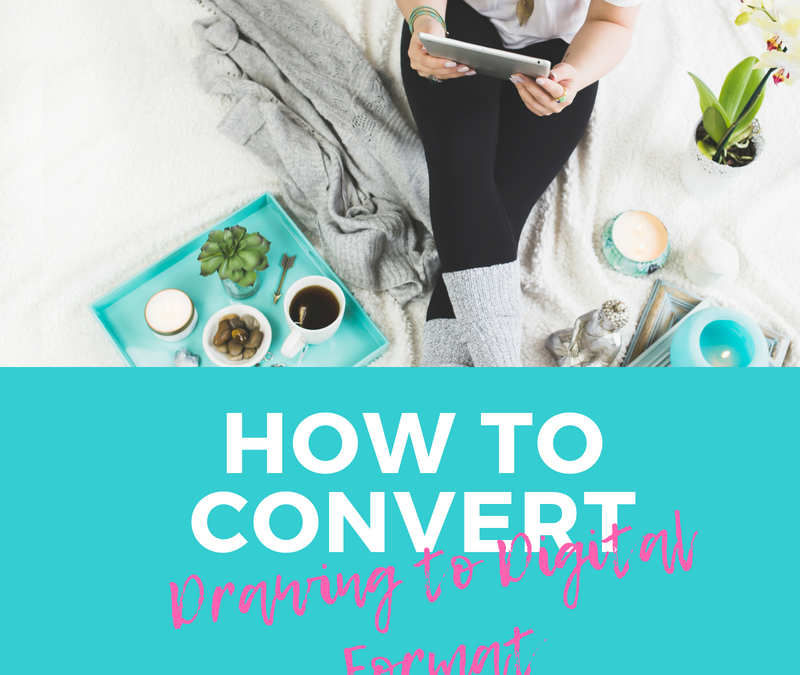 After viewing my analytics and realizing that the biggest traffic driving source is pinterest , I really needed to up my game and get serious about it. I had been using boardbooster for a while now, and I liked it to the extent that it helped me ” Pin the pins for me” but once i decided to up my game I had to play serious! My aim was to double my sales at that time my monthly earning from my wall decal business was accumulating to around $1200. I believe that creating amazing products is very important but then after the product is created 80% of efforts should go into marketing it and placing it in front of the right audience. And since I knew my audience was hanging out over at pinterest. I had to take my leap. I had previously signed up for the free Tailwind trial but it was only when i signed up for the initial month ( that gave me more pins to pin) I started seeing instant results. 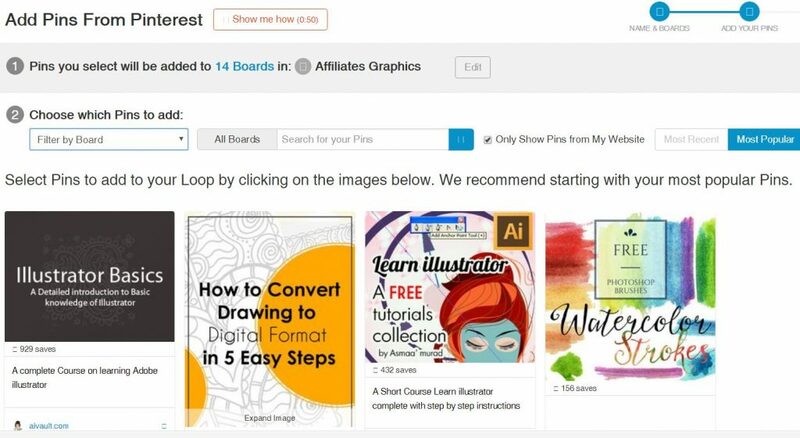 It is the only scheduler approved by Pinterest there are others like Viraltag, FriendMe+ and formerly Boardbooster, Hoostsuite but Tailwind is approved by pinterest. It’s only 9.99/month with the yearly plan where you will get unlimited pins. You can create board lists and by categorizing your content you can pin them to board lists, this helps you to control the content when pinning to relevent boards. You can use Smart Loops to create seasonal content lists, and when the season arises you have to take no extra actions and release seasonal sales , promotions and posts on autopilot. You can have tailwind set up once and then forget it. One of the features that tailwind provides is the optimized time slots. You can create a weekly pinning schedule where tailwind will autogenerate time slots for you that best suits you. You will be asked to choose number of pins that you want to pin daily and hit create schedule and BOOM! youve got yourself a time based plan !. All the pins that you pin will be released to pinterest whenever the next time slots allows it to. So this means that you have a total control over number of pins and frequency of the pins that you want to push through Tailwind. This is a screenshot from my Tailwind dashboard, you can access this from under the publisher tab on the left hand side menu. You have choice to choose how many pins you would like to pin each day. The green slots are the suggested times provided and set by Tailwind. And the green dotted times are Other suggestions that I can use with just one click!. I also have the option to add time slots manually should I choose to do so , You will find a Add time slot button on left side in order to manually add time slots. If at any later time you decide not to post on a time slot and delete it , no worries because the pin will automatically be shifted to next available time slot. So how do you know when is the right time to pin, it really depends upon person to person and content to content. There is nothing to loose, I personally started with pins as less as 15 and increasing my pinning keeping in view the interaction that i saw on my pins. Currently my plan includes 50 pins per day. The best thing you can do to increase eyeballs on your products , services or blog posts is to join various group boards. There are tons of group boards on various topics. So which boards to join? look for boards that have your audience, people who are likely to interact with your content, blog post or product. If your niche audience is mom bloggers then look for group boards where they will hang out. Use PinGroupie to find some boards and send them request to be added. HOW TO FIND AND JOIN GROUP BOARDS? The trick is to find high quality boards. I usually measure this by looking at the number of pins, followers and number of contributors. Most of the boards either require you to send them email , join their facebook group or simply leave a comment. Usually their descriptions will mention the process. Another way to find good group boards is by spying on your competition, see which boards they are contributing to and you can join those boards too. Al you have to do is to go to their profile , then to their boards list and scroll down to find group boards joined by them, the group boards have a round icon with sections. Now comes the fun part , once your profile is connected to Tailwind you will be able to create lists of boards, they can be listed and grouped in various ways. You can list them in category, by subject or by interest. I like to keep separate board lists to promote my products, and a separate list to promote my blog posts. Again you can figure this out once you have joined a few group boards and you are aware of your audience. Where they are and what they are interested in . Creating a board list is very simple. Go to “Publish” and “Board Lists” tab, click to add a new board list and organize your boards in categories. It’s so easy to sort out your boards and it will save you so much time in the future. Whenver you are ready to pin one of your pins to multiple group boards , the board list will come on top of list and you can simply choose from there. 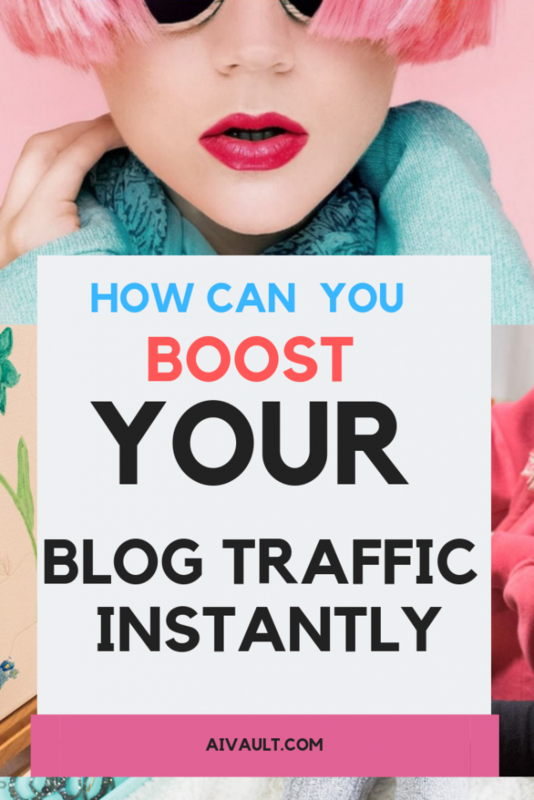 Think about all the content that you have ever created all the product listings , blog posts , items that are currently sitting idle but could be working for you , driving traffic back to your website. You can even setup seasonal loops that will circulate only at the specific time of the year . And smart loop will keep track of every loop and pin so that you can perfect your performance over time. How to create a new loop? 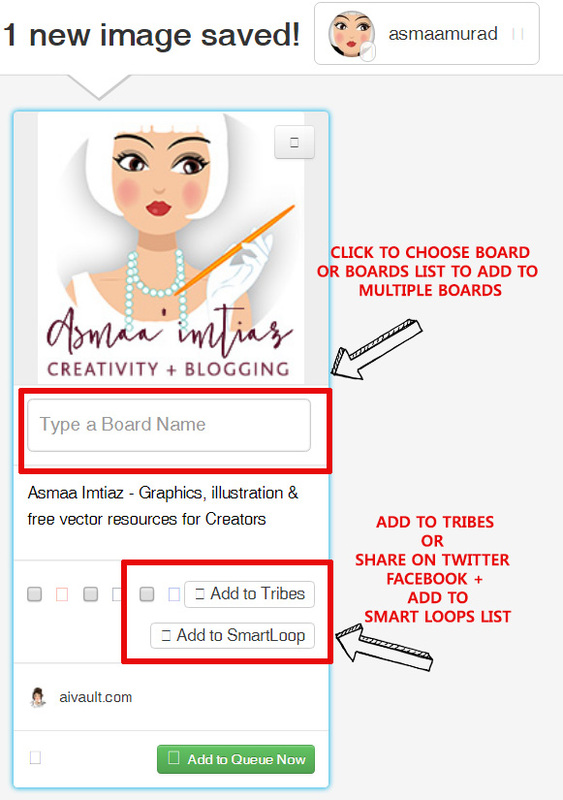 Choose the name for the loop that you are creating based on the category of the items you would like to create looop for maybe it is a list of reciepie blog posts, graphic design articles , or your products. Then decide which boards you would like to share it to? 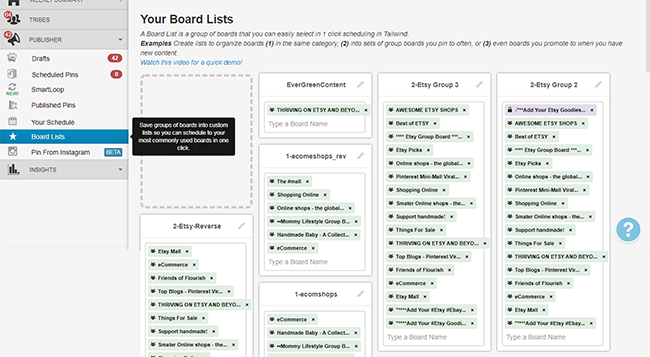 you can include the list of all the boards ranging from your own and group boards. How exciting is this! You will be able to pull list of group boards right here with just one click, or you can choose single ones as well. This will pull groups that are either yours , from a boards list or from your joined boards. Next you will give it a time frame confine it to just a custom time of the year or all round the year. Tailwind will pull your best content and will allow you to choose pins of your liking so that you can add them to the loop. How can you use it to drive sales for your products? Good question right? think about it you no longer have to worry about creating and then worrying about your products sharing all the content again, you really dont have to worry about now. Just create loops based on your products categories and then loop them up. While you are busy creating new posts, new products or simply affiliate products they will keep on looping on auto to those boards for you. You can easily install chrome extension for tailwind once installed the tailwind button will appear over the images once mouse is hovered over them. This is really simple, easy and fun way to schedule all your blog posts, your products and your content across all the social medial platforms. 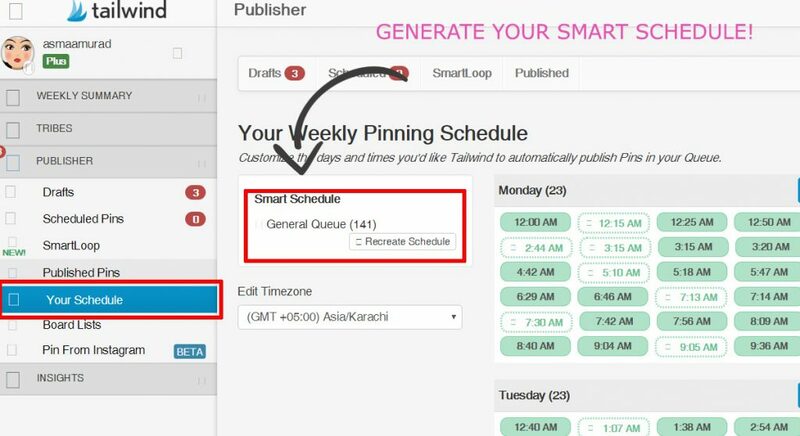 When you are scheduling you can add the same pin to facebook, twitter and sharing with tribe members for additional boost. I have found Tailwind as hands down the best social media platform ! Which platform do you use? would you like to try tailwind? get a free month when you use the link provided below! Creating backgrounds which are effective is an essential part of the process of creating good designs .Here we will create a background which you can use for multiple projects in the end , ie background for presentations , for websites or simply an ad. 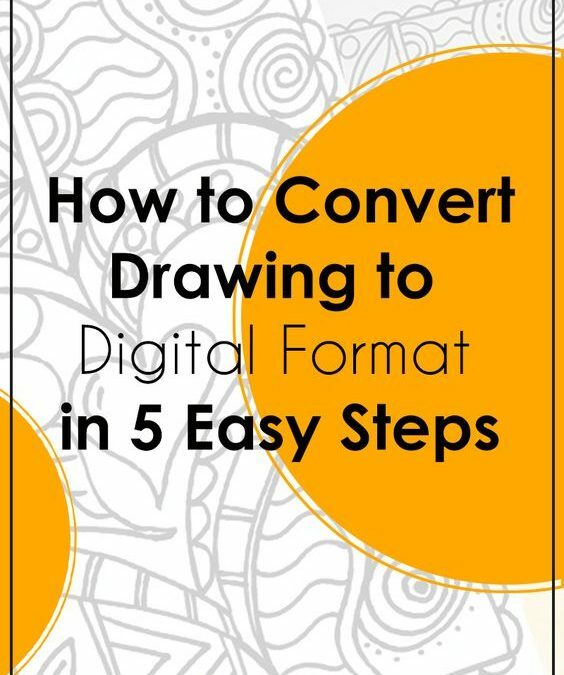 This is a simple tutorial showing step by step how to create one using tools such as Pen tool , brushes and a simple Arc Effect. It is always a good idea to have it clear in your mind what theme you are going to follow . I use often use colourlovers.com to help me in this process. 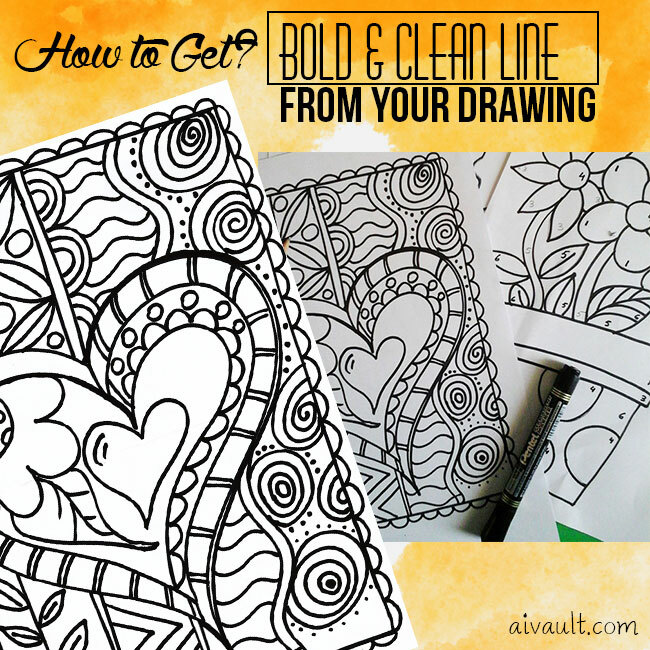 Using the pen tool draw two white stroke Lines having no fill. 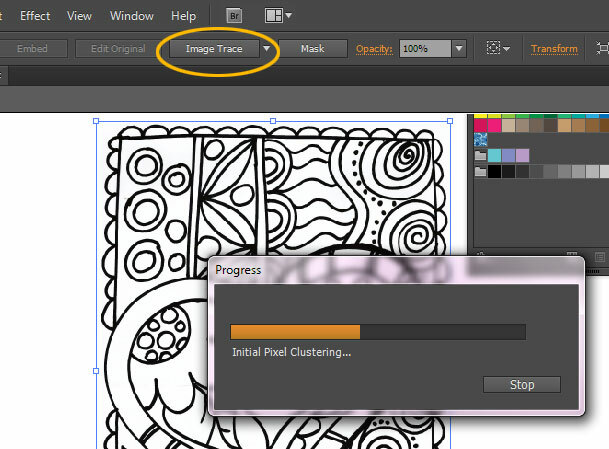 Adjust your blending options to some specified steps , something like this. Select each line one by one adjust stroke and width until you are satisfied with the outcome go to object>Expand your lines and drop a gradient shade to it , here i picked up from my colour pallete white and grey. I am not too happy with the background at this point so i will add up a few more shapes . fill them up with the same gradient colour lighter than your background’s adjust transparencies until you are satisfied with the final outcome!